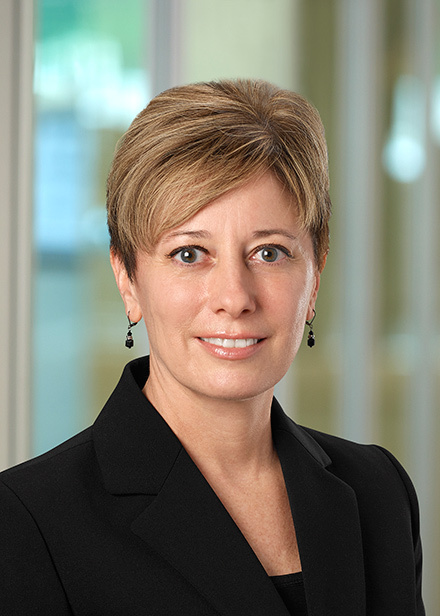 Debra Thompson serves as Executive Vice President and General Counsel at Advantage Title, the flagship of the Advantage Group of affiliated companies. Debra has extensive experience in all aspects of title insurance related to complex commercial and residential real estate transactions and works closely with and counsels attorneys, developers, lenders and governmental agencies. She has been responsible for handling transactions involving major shopping centers, industrial and office complexes, hotels, hospitals, multi-family communities and high end residential properties. Debra also heads up our Legal Department and our in-house training initiative which provides educational seminars about title insurance and related matters to both staff and clients. Prior to joining Advantage in 2004, Debra practiced law in the areas of commercial litigation and real estate with the firm Fogel & Wachs, P.C. and began her legal career working at a national title insurance underwriter. Debra received a Bachelor of Arts degree in Political Science from Rutgers University and her Juris Doctor degree from New England School of Law. She is active in a number of community and professional service organizations, including President of the Women Economic Developers of Long Island (WEDLI), Suffolk County Women’s Bar Association, and the Long Island Real Estate Group (LIREG). Debra resides in Northport with her husband.